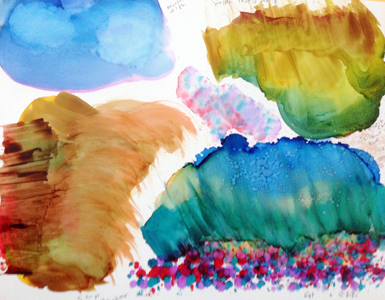 FREE - Alcohol Ink e-Book: How It's Done Click here to download the PDF (10 MB download). 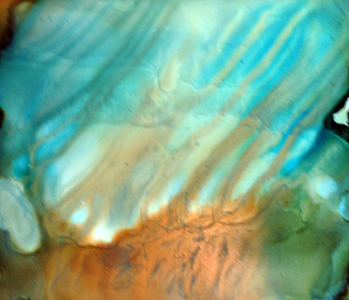 Pigments of Your Imagination - Creating with Alcohol Inks (2nd ed.) by Cathy Taylor. Alcohol Ink Dreamscaping Quick Reference Guide by June Rollins - I recommend downloading the e-Book version as it's cheaper and looks great on your Tablet, iPad or Kindle Fire. 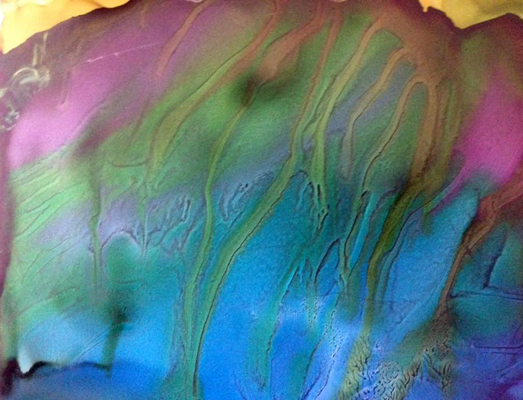 Crafting with Alcohol Inks: Creative Projects for Colorful Art, Furniture, Fashion, Gifts & Holiday Decor by Allison Murray. June Rollins Dreamscaping DVDs - Click here for June Rollin's online shop. Lots of videos on YouTube. Alexis Bonavitacola - Energy, Motion and Flow - Click here for a course overview and registration. 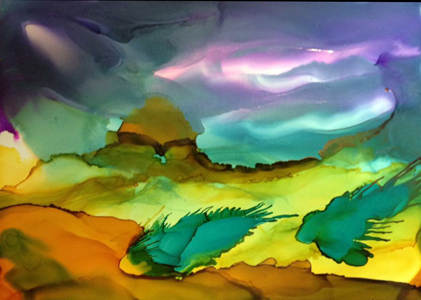 Alcohol Ink Tips by Francine Dufour Jones - Click here for Francine's page and sign up for her course. 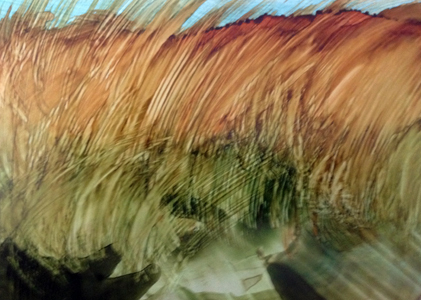 Academy of Alcohol Ink with Sheryl Williams - Click here for more information. Ranger Tim Holtz Adirondack inks also come in 3-packs and are available at Michael's and JoAnn's instore and online.